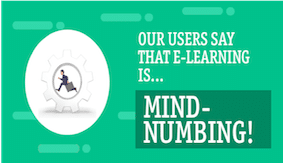 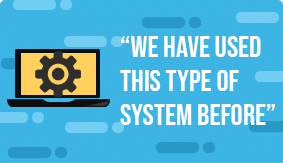 Our users say that e-learning is mind-numbing? 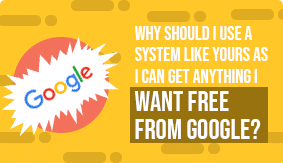 We have used this type of system before? 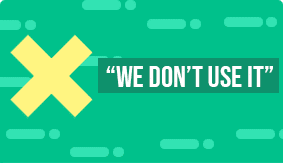 We’ve trained all our staff and we won’t use it? 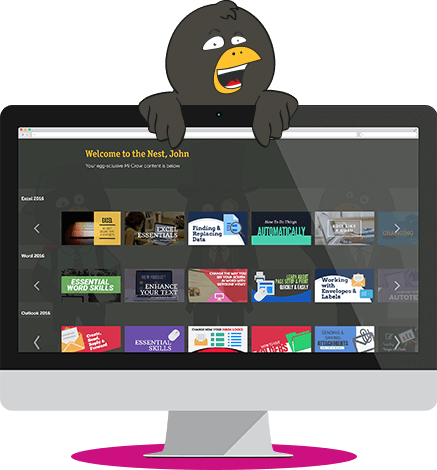 There are too many e-learning videos to watch? 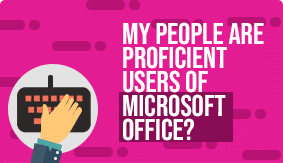 My people are proficient users of Microsoft Office?